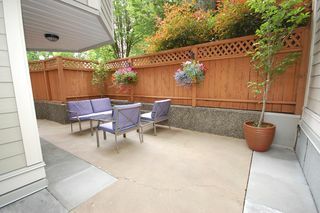 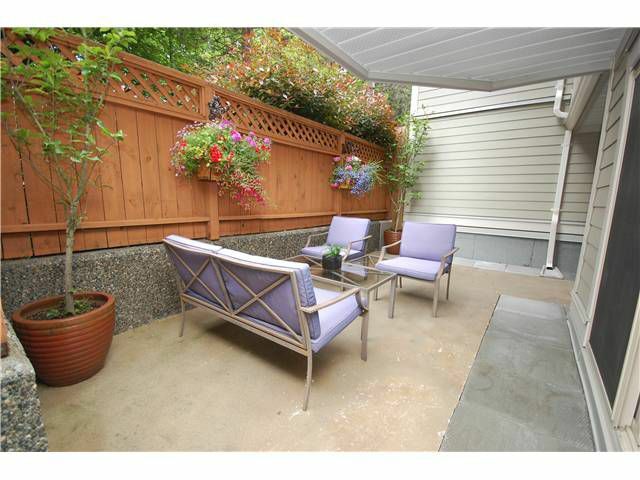 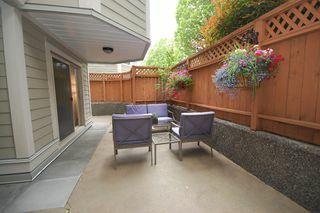 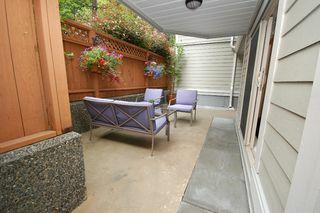 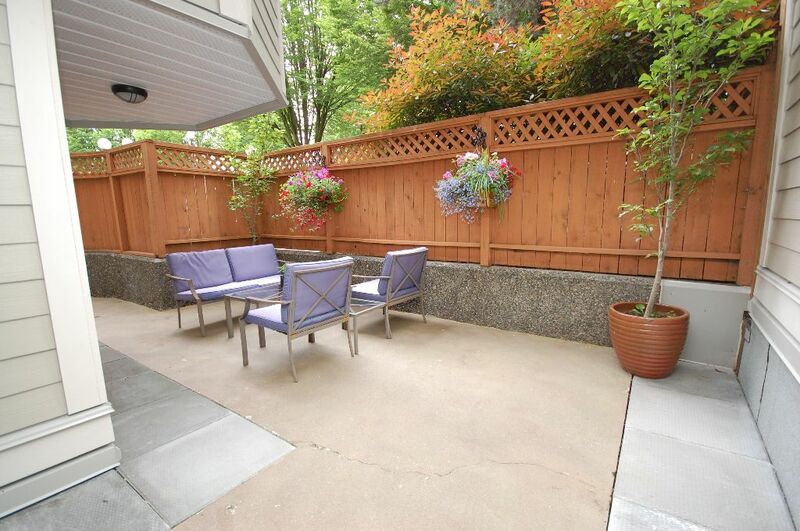 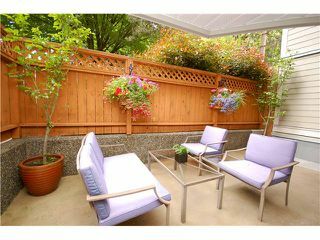 325 SF PRIVATE DECK in Commercial drive neighborhood! 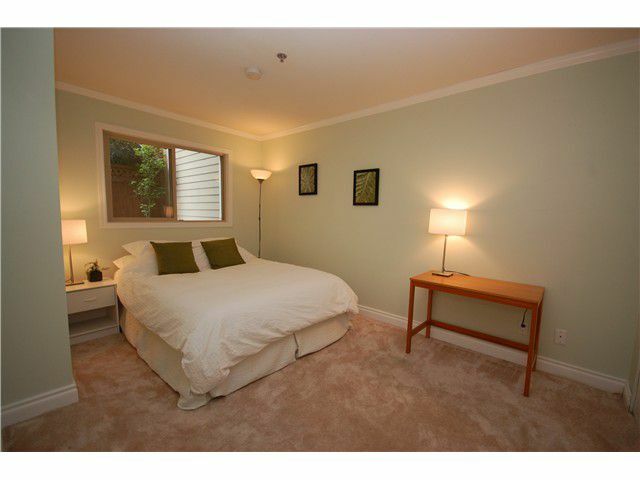 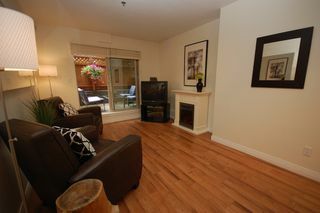 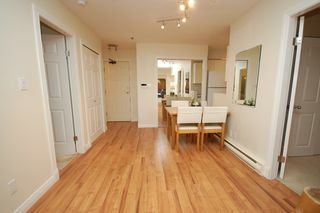 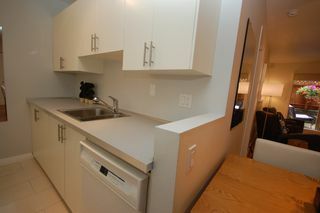 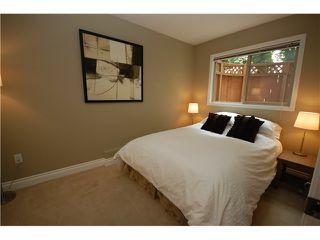 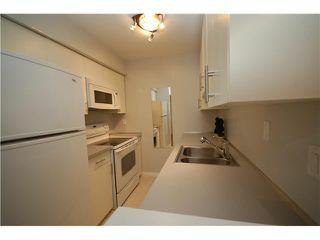 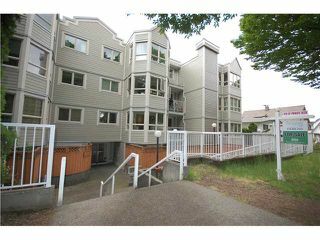 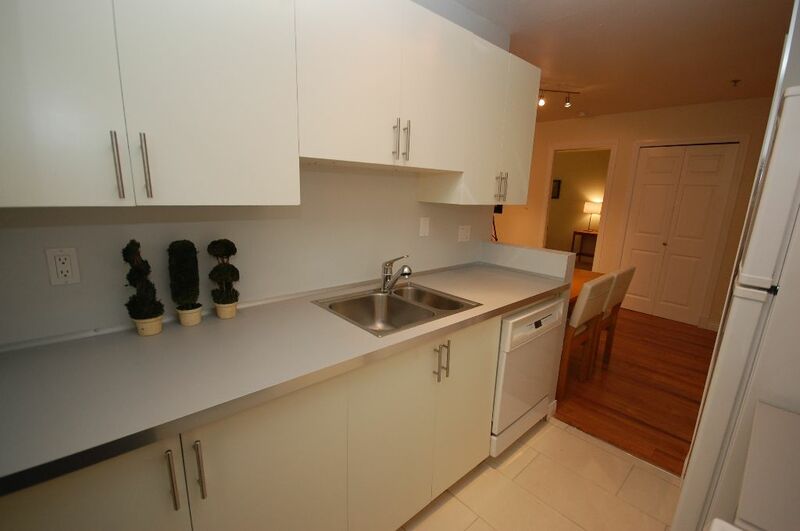 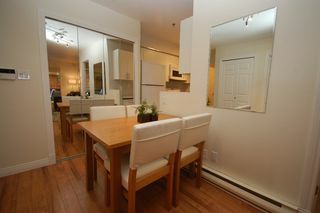 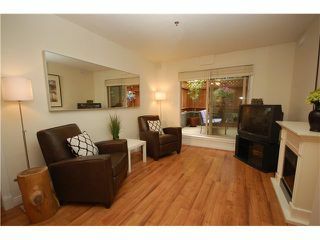 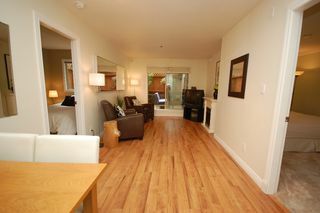 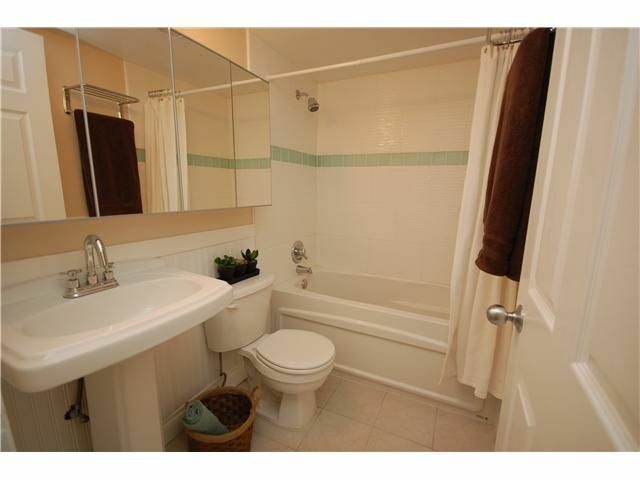 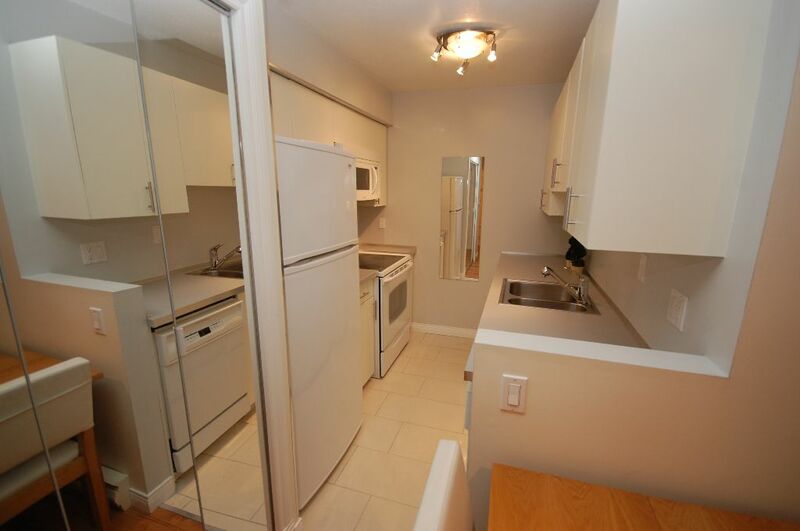 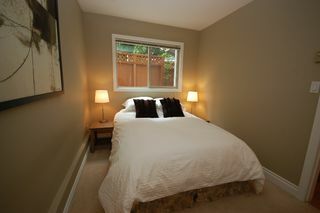 Ground floor 2 bdrm condo in newly rainscreened bldg. Smart floorplan with absolutely no wasted space & good size bedrooms. 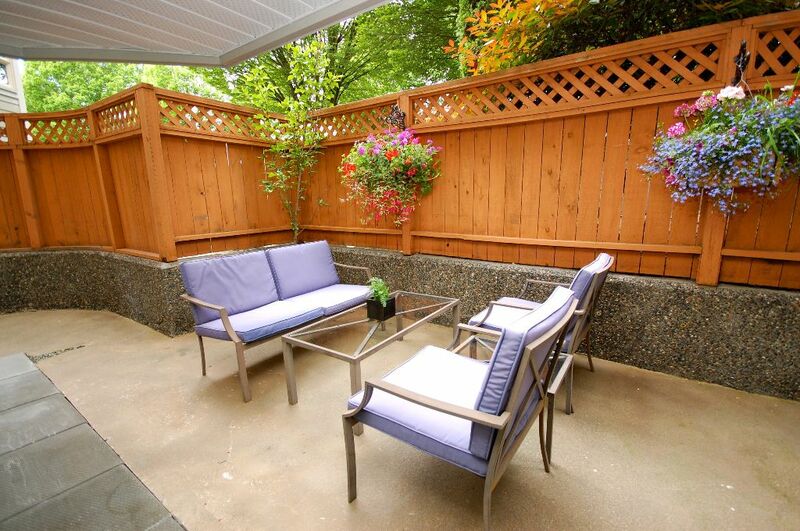 Huge patio with full privacy. 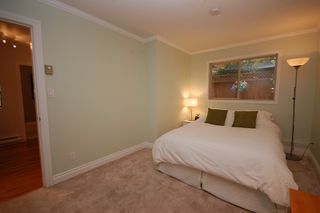 New flooring & paint. 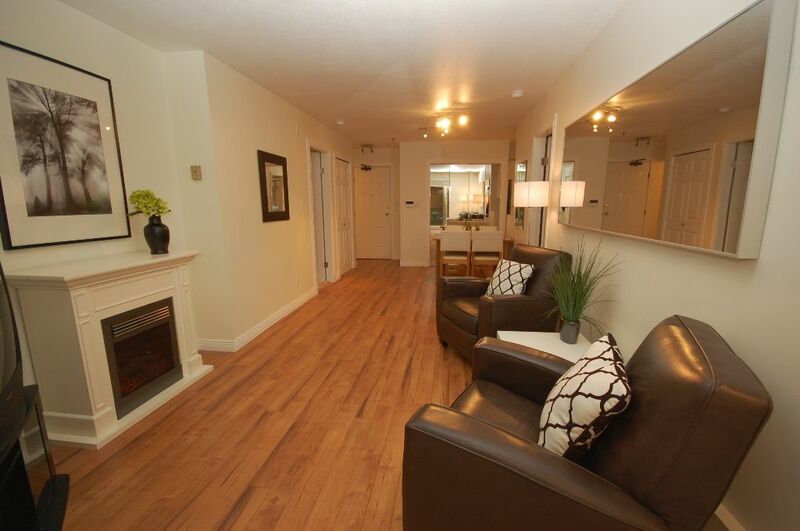 Otherfeatures include: fireplace, insuite laundry, alarm system & lots of closets. 1 secured parking stall included. Full rainscreen with new roof, windows, hardiplank siding & new balconies with warranty. 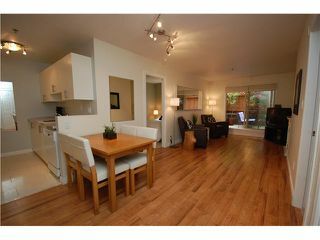 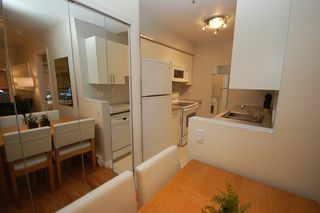 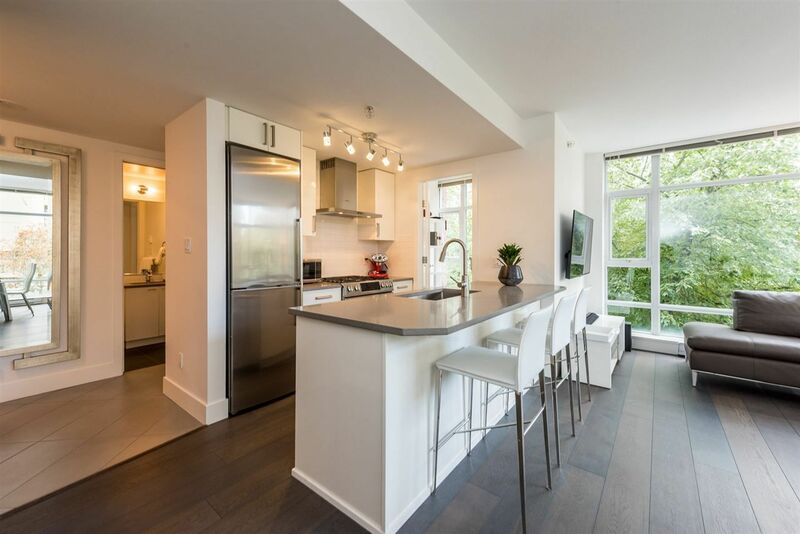 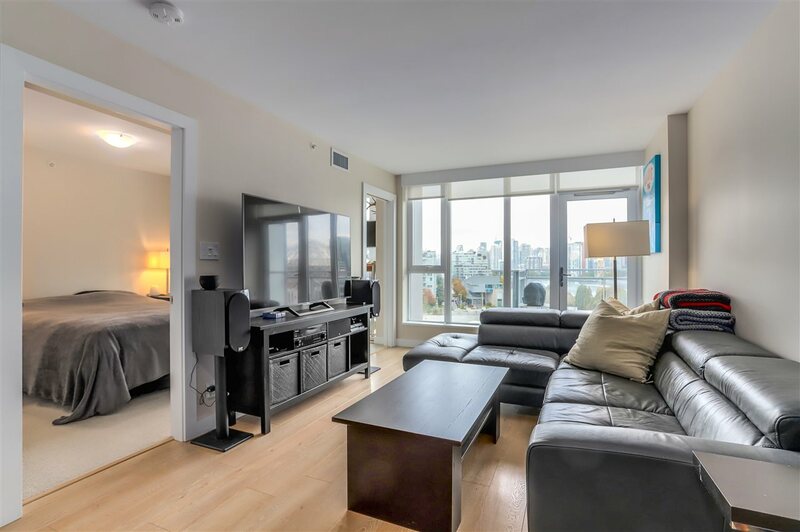 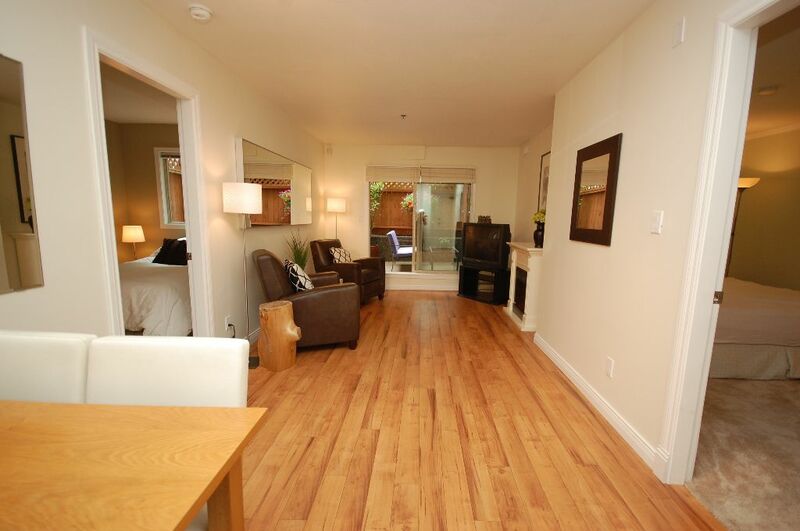 Great location just steps from Commercial Drive, transit & restaurants. 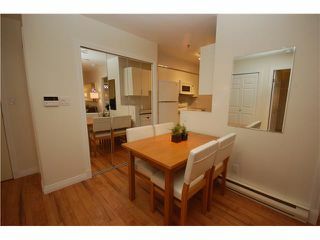 Must see - Call now to view!